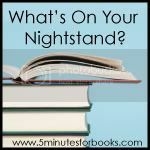 Time for another What's On Your Nightstand over at 5 Minutes for Books! I might as well just laugh at myself and go with the flow of life as far as nightstand posts go. Life has been one big adventure of late with lots of family changes and activities. I'm totally loving it but it's not leaving me with all the time to read that I had before. For the immediate future, instead of five posts a week here at Reading to Know, I'll be switching to THREE posts a week, effective next week. It's getting harder and harder to keep up a 5-a-week posting schedule and the summer promises to be full of family (a wedding and visiting!) and good weather (gardening and hiking!) and I've been investing more time with my kids (good things!) and so blogging is going to have to cut back a little. I even told myself that I don't have to write a review for every book I read. (Then I gasped and asked myself WHAT was I THINKING!? How will I remember what I thought about a book unless I write it out!??!) We shall see. I'm trying to give myself permission to relax on that point. 5-a-week post will resume when life allows. But for now, we'll stick to three days. I'm not saying which days because I like flexibility. So you'll just have to be surprised. Last month I mentioned on my nightstand post that I really wanted to spend May tackling review copies. I did a good job clearing off my shelves a bit and I plan on continuing to work at that during the month of June as well. I'd really, really like that stack to shrink! 1. The Apple Orchard - I had high hopes but they were dashed. 2. 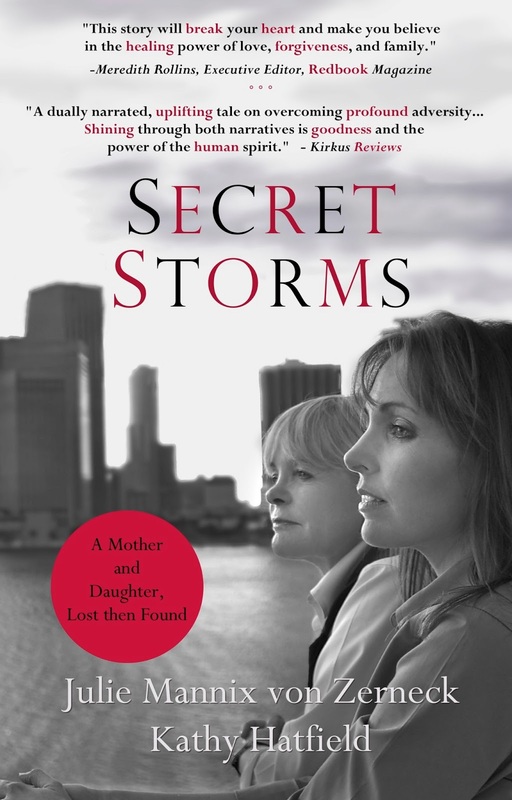 Secret Storms - I had high hopes and they were realized. 3. The Sasquatch Escape - Ended up being a fun time. 4. Frozen in Time - Not a fun time for the individuals which this book is all about, and not a five-star read as far as I was concerned, but I did appreciate aspects of it. 5. 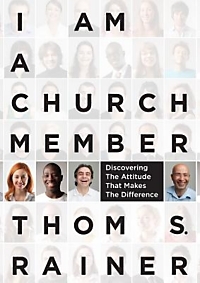 I Am A Church Member - This one was read and reviewed over at 5 Minutes for Books and I'm linking it here specifically because I think it's a must, must, must, must, must read for Christians everywhere. Do check it out! The only title I managed to get to from my personal reading stack was Island of the Blue Dolphins which I read in conjunction with the Reading to Know Book Club. My thoughts on that are forthcoming. As for what I hope to "knock off" in the review department in the month of June? The Shape of the Eye: A Memoir - This one is top of my stack at the moment. Write This Book: A Do-It-Yourself Mystery (The Secret Series) , by Pseudonymous Bosch - I really can't rightly say what I think about this one! We'll have to see. I'm curious! The Keeper of Secrets: A Novel - Another modern novel which caught my attention and shows promise. Fingers crossed! The Art Forger: A Novel - 'Nother one of those modern novels! Paper: An Elegy - Because I'm just terribly curious. I can barely mention my own personal reads in light of my stack of review copies (things are out of control there....I'm working on re-figuring things! I dislike not being able to get to my own reading stack!) 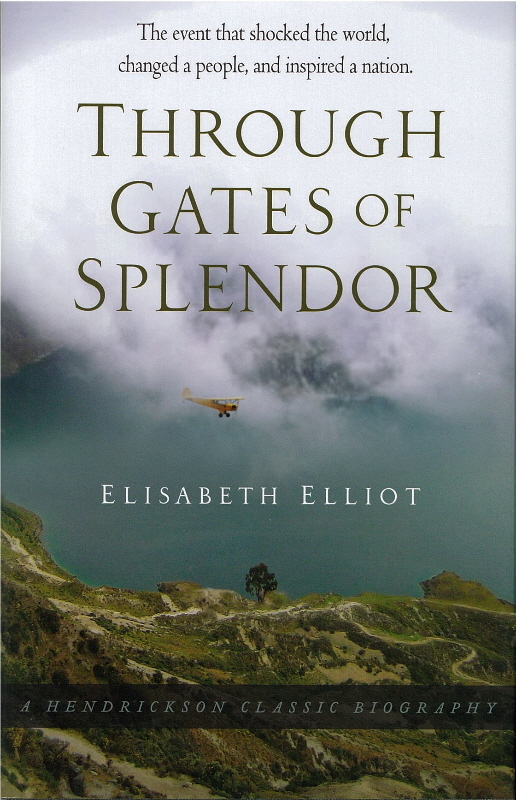 but I WILL be re-reading Through Gates of Splendor in conjunction with the Reading to Know Book Club. Barbara from Stray Thoughts will be hosting the discussion for the month of June. Please feel free to join in and read this book with us if you like! I will also be re-reading The Search for the Delicious with my in-town book club. And generally, we will be staying busy with happy things, but distracting things! Here's to goals, which we make for sanity sake, right?! Yes on the posting 3x a week and not reviewing everything! I'm at that place now, too, though I never did achieve your posting schedule. Posting 2/3x a week is what works for me. I wish I wrote book reviews more often but I just can't keep up. This is the third year I've kept a running list of what I'm reading and I really like that part. But my retention is definitely better when I take the time to write out thoughts and quotes! Agreeing on the posting thing - life is just too busy sometimes to keep up with everything that *could* be done. I'm liking your book list - I haven't read any of them so now I'm off to reserve books at the library. Seems like I always find a new gem when I read through the Nightstand blog links! I'm with you on the posting thing. It's hard!! I'm definitely going to have to check out the church member book, and I'm going to have to seriously consider reading Through Gates of Splendor with y'all. I'd love to do it if I can figure out how to fit it in! I'm looking forward to reading Through Gates of Splendor. I've never read it--we have watched End of the Spear countless times. I think I'll read it with my teens and we will really benefit from it. The Church Member book looks really good. While I sometimes get frustrated with the people of the church, I am reminded that we humans are the ones who have messed it up, and we should LOVE the bride for whom Christ died. Tempted to pick that one up. . . I really should do a nightstand post just for my own organization--I'm feeling overwhelmed with all the books I am in the process of reading and those I want to read this summer. We hope to finish up Island of the Blue Dolphins this week. You have likely noticed that I've cut back on blogging all around, too. I have at least two more book review posts to write on kids' books...and more reviews coming for me, too. Thankfully I have cut back on review copies! I think YOU are one who needs to write to remember your thoughts. But...with more busyness comes less reading...and less time to write about it. It may all work out just fine. I liked hearing what you read and what you intend to read! You sure have a lot of fiction on that "next up" list! I'm going to have to see if I can find Secret Storms--that one sounds like quite a story. 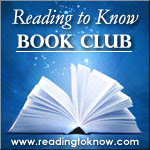 I'm also hoping to actually join in on the Reading to Know book club this next month (fingers crossed). I used to blog 6-7 days a week -- now it varies from week to week. I've told myself, too, that I don't have to review every single book I've read, but I like having that record of what I thought, so I am back and forth about that. It does look like you have more fiction than usual coming up. Looking forward to your takes on the modern novels! Looking forward to Through Gates of Splendor, too. I keep a running list of the books I read each year with mini reviews for all of them and then write longer reviews for the books that I feel warrant a more thorough review. Hope you have a great summer! Happy reading! I'm glad to hear you'll still be blogging even if it's not as much! I keep trying to blog more but only seem to get 2-3 posts out. Oh, well. lol. I have switched to basically a 3-a-week schedule too and it's been freeing. Hope it works well for you. A 5-MUST read book is pretty serious business. :-) Just added it to my list. I've had the chance at I am a Church Member at Netgalley, but didn't know how I'd like it. I'm going to grab it now! I'm curious to see your thoughts on The Shape of the Eye! !